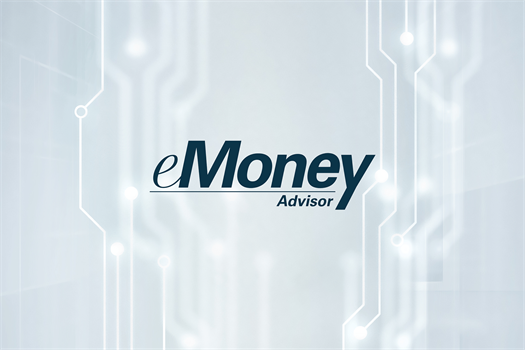 eMoney is a comprehensive and scalable financial planning technology that empowers advisors to meet a broad range of planning needs for clients. Built upon a planning-centric platform, software packages are constructed to align to the type of planning TrueWealth offers in order to enhance our engagement with clients. 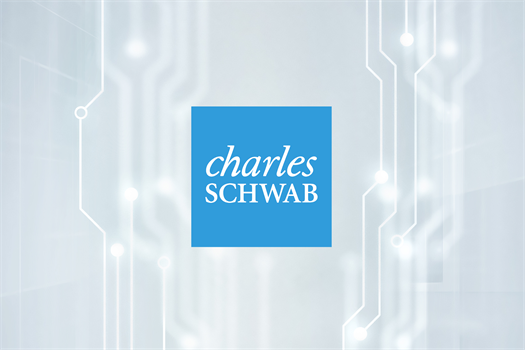 For 30 years, Schwab has worked side by side with RIAs. The company has learned what works and why—and shares its insights to help advisors like TrueWealth Advisors succeed. This leading RIA custodian provides processes, products and people who are all on hand to support day-to-day needs, allowing TrueWealth to focus on serving clients. 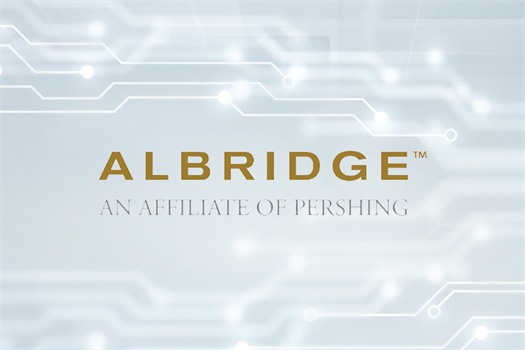 Albridge aggregates data from hundreds of sources to provide a consolidated view of assets. The company is relentless in it’s pursuit of data quality, setting new standards in transparency and benchmarking. Through Albridge Analytics, you’re better able to understand performance data through some of the most dynamic analytical tools available. 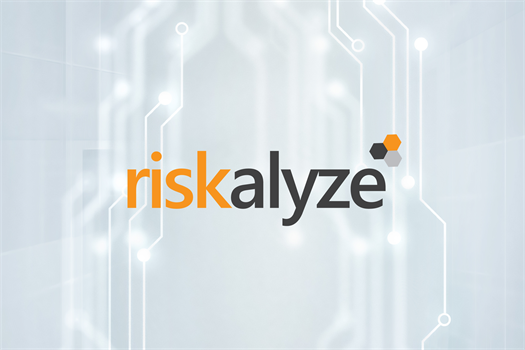 After pinpointing your Risk Number, we’re able to craft a portfolio that aligns with your personal preferences and priorities, allowing you to feel comfortable with your expected outcomes. The resulting proposed portfolio includes projections for the potential gains and losses we should expect over time. Redtail Technology is the leader in web-based client relationship management solutions for financial advisors. 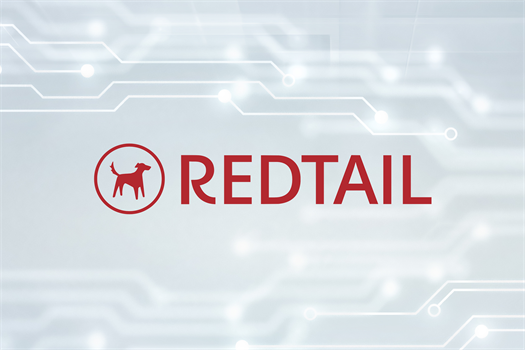 Redtail makes available next-generation technology that helps us manage and archive documents from any computer, for a secure, on-demand, “anytime, anywhere” solution. In addition, the software’s email archive and retention function provides us with a convenient and compliant way to retain, retrieve, and report on email correspondence as required by regulatory guidelines. 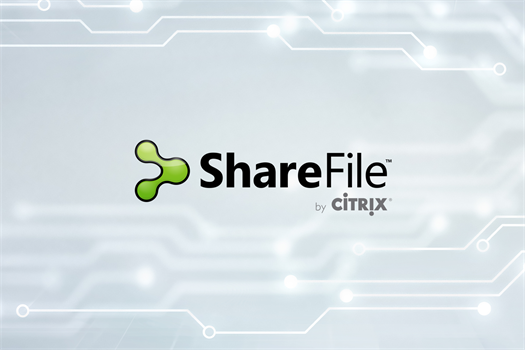 ShareFile is a secure content collaboration, file sharing and sync solution that supports all the document-centric tasks and workflow needs of small and large businesses. We utilize this meeting tool to help run productive and efficient online meetings whether they’re from a mobile device or desktop. Meetings start on time, they’re easy to join with a single tap or click, the visual roster shows who is participating, and anyone can mute background noise. It’s easy to participate, and clients can join from anywhere. Orion Advisor Services, LLC (Orion) is the premier portfolio accounting service provider for advisors. Founded for advisors by an investment advisor, the firm has unique insights into advisory practices. 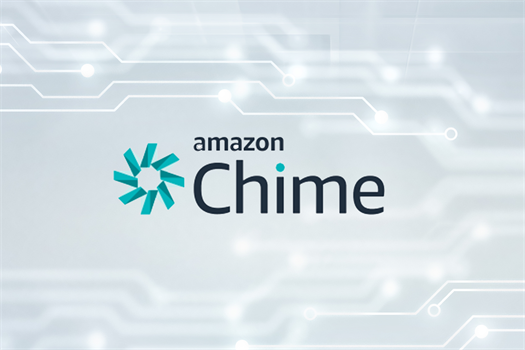 The firm's technology solutions empower more than 1,200 firms, $500 billion in AUA, and over 1.9 million accounts. 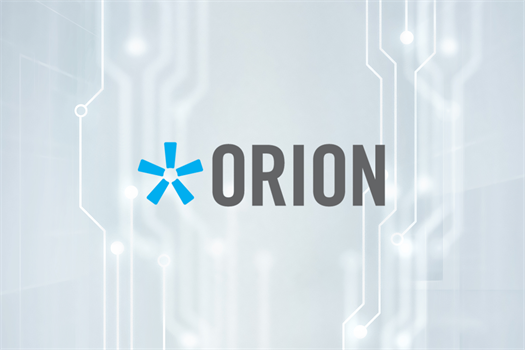 Working with Orion provides TrueWealth Advisors quality data reconciliation, award-winning innovation, and experienced subject matter experts.